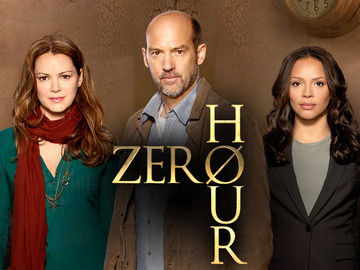 Cancellation Watch: As Expected, Zero Hour Gets Yanked from the Schedule. Is Touch Next? On Friday afternoon, ABC announced that they would be pulling low-rated mid-season entry Zero Hour from the schedule as the third episode continued to deliver poor ratings for that show (and to keep up with these breaking announcements, be sure to follow the Cancellation Watch Twitter Site). This last Thursday’s episode could only muster a 1.0 rating in the 18-49 demographic and just over two million total viewers, despite having little competition from mostly repeats on the other broadcast network channels. That 1.0 score was barely one third of a rerun of The Big Bang Theory over on CBS at the 8 PM EST hour. So as I previously predicted, ABC made the call to go ahead and cancel the show and yank it from the schedule. There’s no word on when or if they will air the remaining episodes, but more than likely they will get a Summer burn-off run. This comes as no surprise because for all practical purposes Zero Hour arrived DOA, getting stuck in the treacherous timeslot that had already killed Last Resort earlier this season. I will be doing a full post mortem on the show in the next week or so, but this one basically had almost no chance right from the beginning. Over on FOX, Touch is another struggling mid-season entry that is all but certain for cancellation and could also get the boot from the schedule at any point. This last Friday, the show’s ratings actually rose, but only by a tick and only to a 0.8 score in the 18-49 demo with just under three million total viewers (based on the preliminaries). That rating only barely matched a repeat of Blue Bloods on CBS and was less than half the number pulled by Shark Tank on ABC. This was another show that arrived this mid-season essentially DOA, and I still have to wonder why they renewed it last year in the first place after it went on its ratings spiral. And the show’s star Kiefer Sutherland is already looking at life beyond Touch, so consider this a lame duck series at this point. Since it already airs on low-viewership Fridays, FOX may just let the show air out its remaining episodes over the next couple of months. Or they might decided to plug in repeats of American Idol or something else in that hour which will almost certainly pull better ratings than what Touch is getting right now. 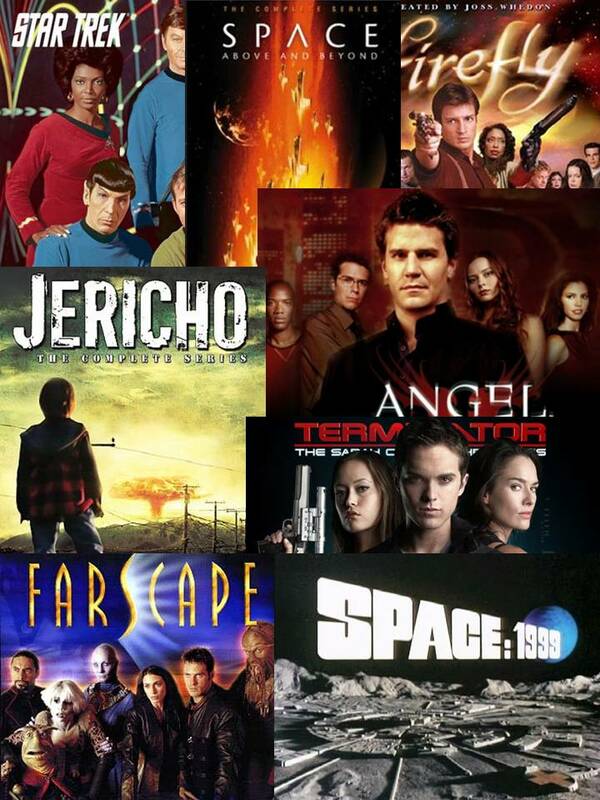 The other two mid-season genre entries that have already fallen so far are NBC’s Do No Harm (cancelled and pulled from the schedule) and The CW’s Cult (cast to Friday nights to burn off its episodes). On Wednesday, Arrow improved its numbers by a tick pulling a 1.0 rating and 3.2 million total viewers while Supernatural remained steady with a 0.9 rating and 2.1 million viewers. The fifth place network has already renewed both of those for another season. On ABC, The Neighbors dropped to a 1.7 rating and six million total viewers. We can only hope that its network comes to its senses and cancels that one. On Thursday, it was all repeats expect for the underperforming Zero Hour on ABC. And on Friday, Nikita pulled a 0.3 rating for the second week in a row making it appear that a fourth season for that one is growing ever slimmer.